I love reading articles like these. This one attracted my interest immediately. And that means, I learned something. I was entertained. And I engaged by posting it here. Even though it was a compilation of quotes, it was still content marketing. 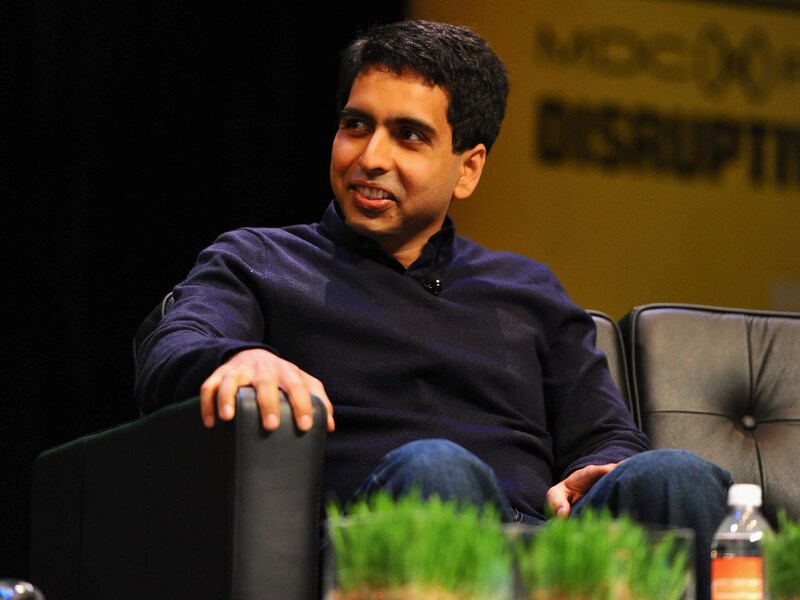 Nice example done well by Rachel Sugar, Business Insider. Human Conditon Through The Ages. As new graduates prepare to enter the “real world,” colleges and universities gather them into auditoriums to absorb wisdom from great leaders. Most of that wisdom is forgettable. A lot of it is clichéd. (Dream big! Follow your passion!) But some of it resonates — even years later, even if you’re not graduating, even if you haven’t graduated in years. 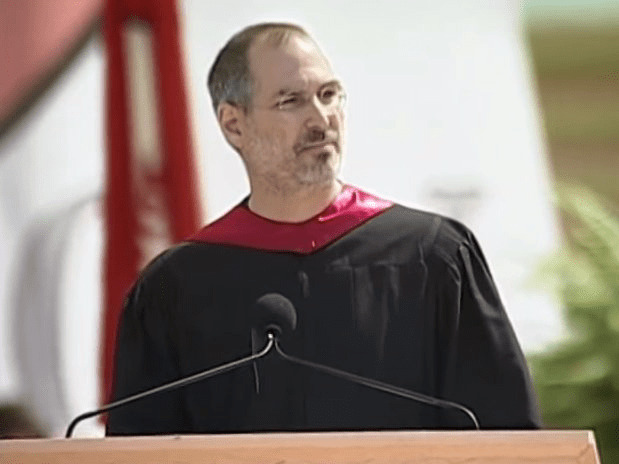 We’ve collected some of the best advice from some of the best speeches in recent (and not-so-recent) memory, worth reading and listening to for any grad — or anyone looking for a little guidance. Max Nisen and Lynne Guey contributed to an earlier version of this article. 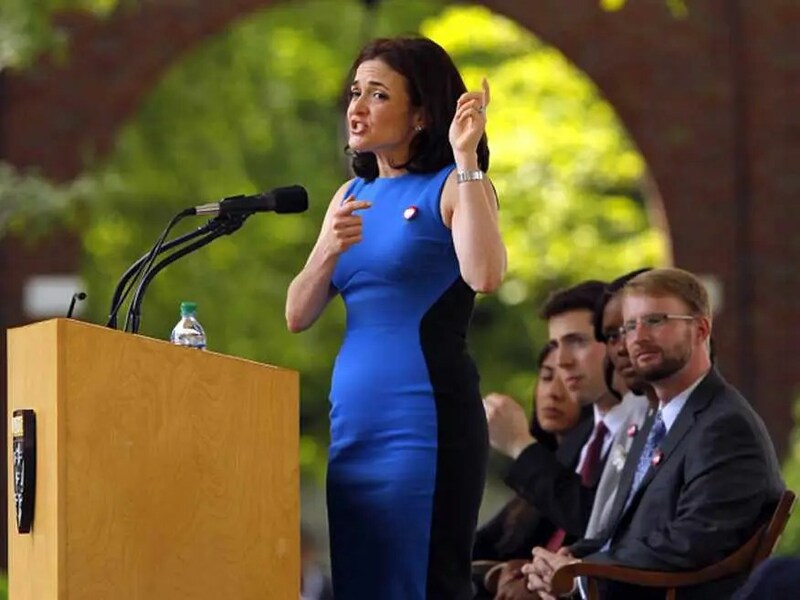 Sheryl Sandberg: If you’re offered a seat on a rocket ship, don’t ask what seat. Just get on. Addressing the Harvard Business School class of 2012, Facebook COO Sheryl Sandberg began with a story from her own career: the time she almost turned down the offer to join Google because it was too low-level. She explained to then-CEO Eric Schmidt that the job didn’t meet her criteria. Salman Khan: Live your life like it’s your second chance. Neil Gaiman: Do the stuff that only you can do. 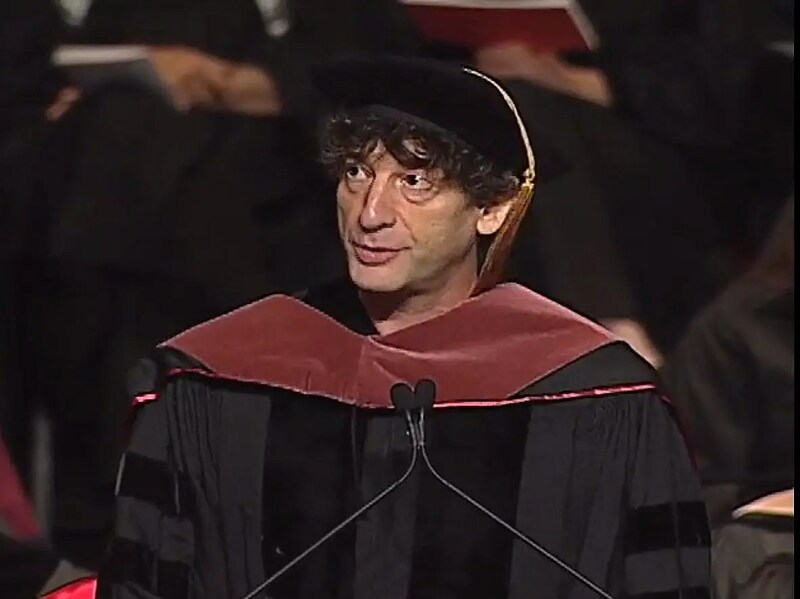 Acclaimed British author and artist Neil Gaiman’s advice to the 2012 graduates of the University of the Arts is holds true whether you’re a painter or a poet or a nurse practitioner. Find the full speech here. David Foster Wallace: The way you perceive and react to the world is a choice. 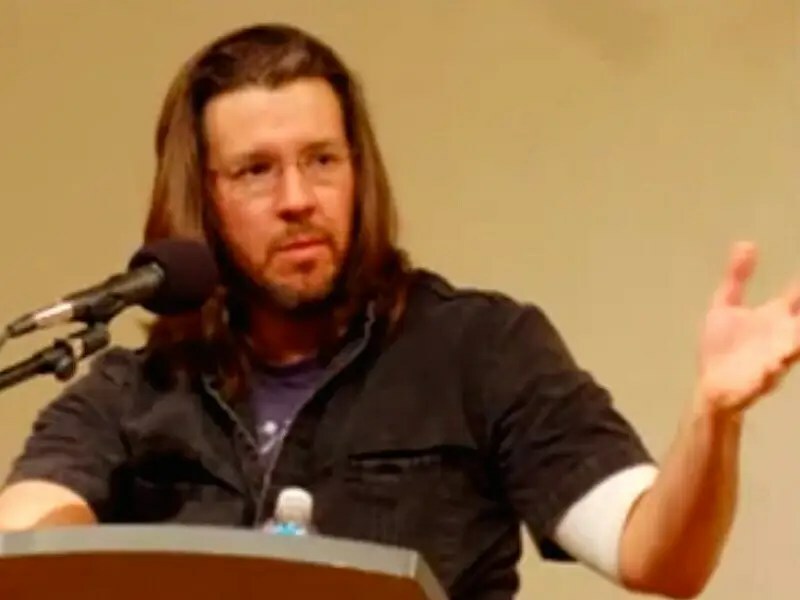 David Foster Wallace’s legendary 2005 Kenyon College address (it has since turned into a short film) pushed past tired platitudes to find startling poignancy. Watch the full speech: Part 1 and Part 2. 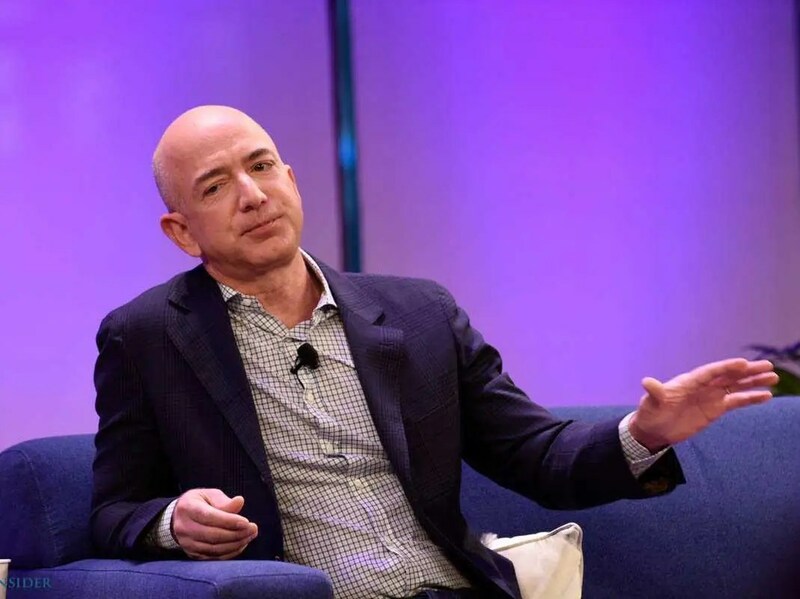 Jeff Bezos: Everything you are comes from your choices. 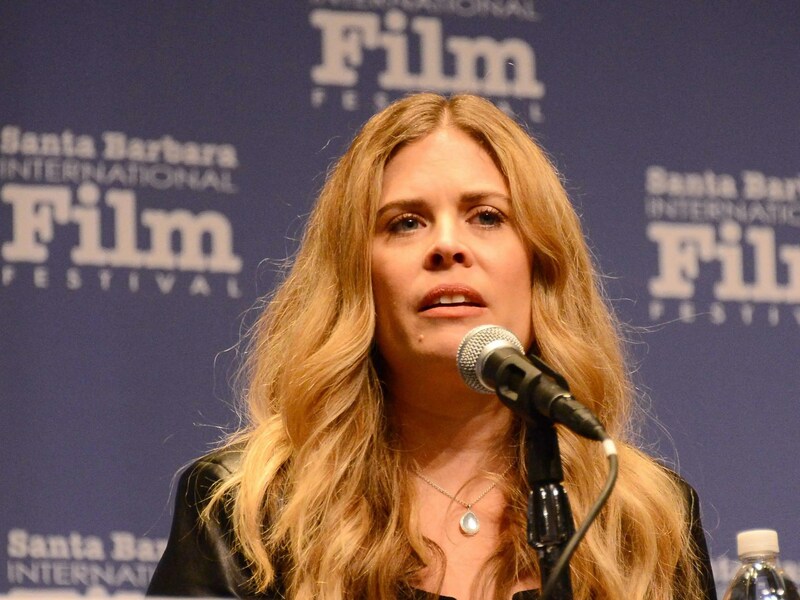 If “Frozen” director Jennifer Lee had one piece of advice for the University of New Hampshire class of 2014, it was this: abandon self-doubt. 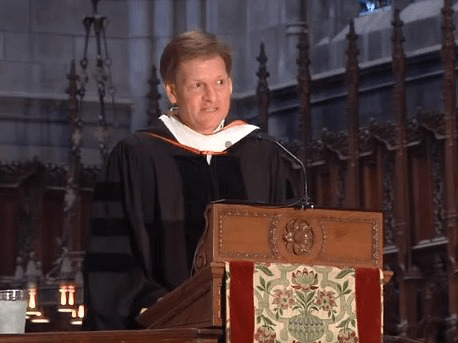 Michael Lewis: Never forget how lucky you are. “People really don’t like to hear success explained away as luck — especially successful people,” he said. “As they age, and succeed, people feel their success was somehow inevitable. They don’t want to acknowledge the role played by accident in their lives.” But it does play a role — and it’s essential to remember that. 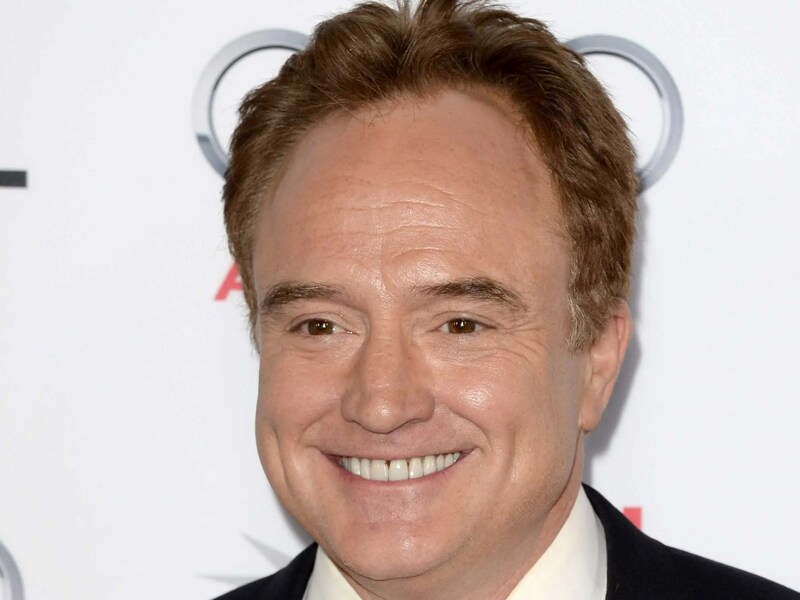 Conan O’Brien: Success is a lot like a bright white tuxedo. 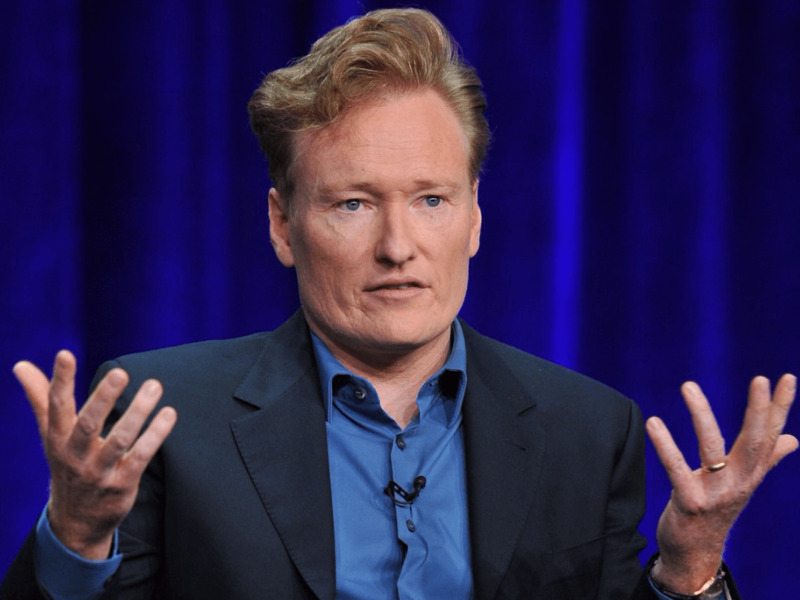 In his 2000 commencement speech at Harvard, fellow alum, comedian Conan O’Brien, chose to focus on his failures — not his success. 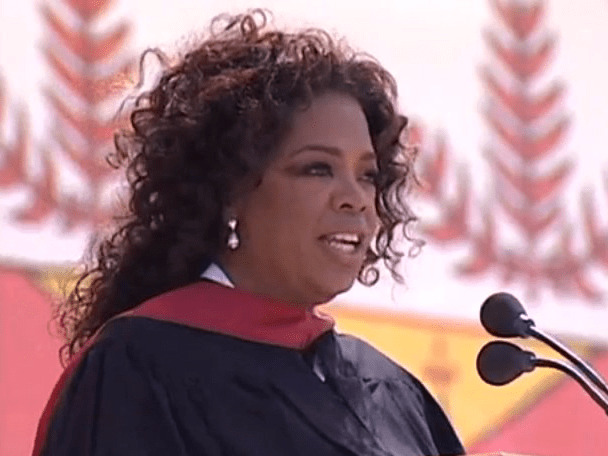 Oprah Winfrey: If it doesn’t feel right, don’t do it. Robert Krulwich: Don’t just send out resumes and wait for things to happen. While journalist Robert Krulwich’s 2011 address at University of California at Berkeley’s Graduate School of Journalism was written for journalists, the “Radiolab” host’s wisdom holds true across fields: Don’t wait. 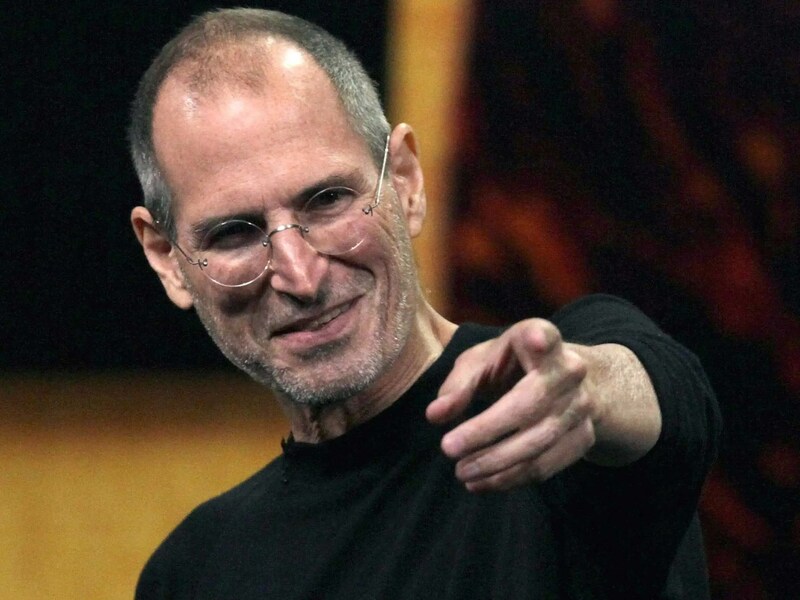 Steve Jobs: You can’t connect the dots looking forward. 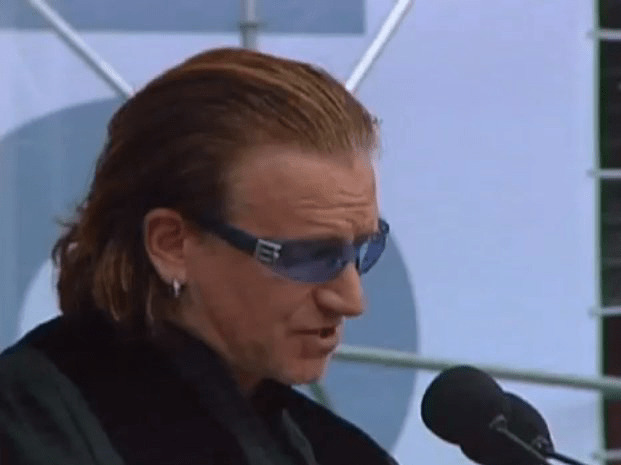 Bono: The world is more malleable than you think. Standing before the University of Pennsylvania class of 2004, singer Bono assured graduates that changing the world isn’t only desirable — it’s possible. 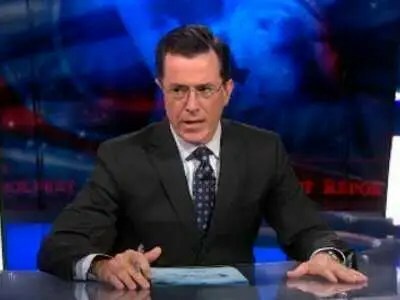 Stephen Colbert’s advice to the 2006 graduates of Knox College? A classic improv lesson: say yes. 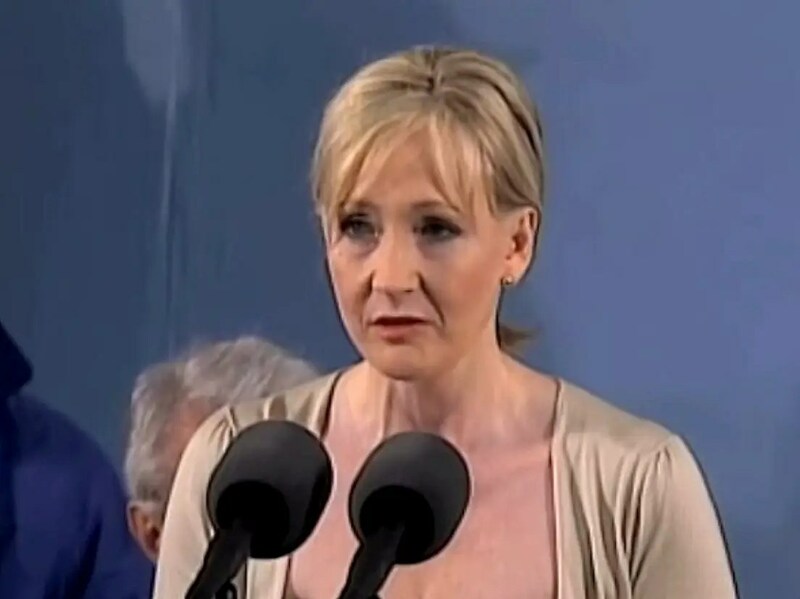 J.K. Rowling: Failure can be awful. But living so cautiously that you never fail is worse. In her 2008 Harvard commencement speech, the “Harry Potter” author didn’t sugar-coat failure — but she did urge grads not to spend their lives avoiding it. 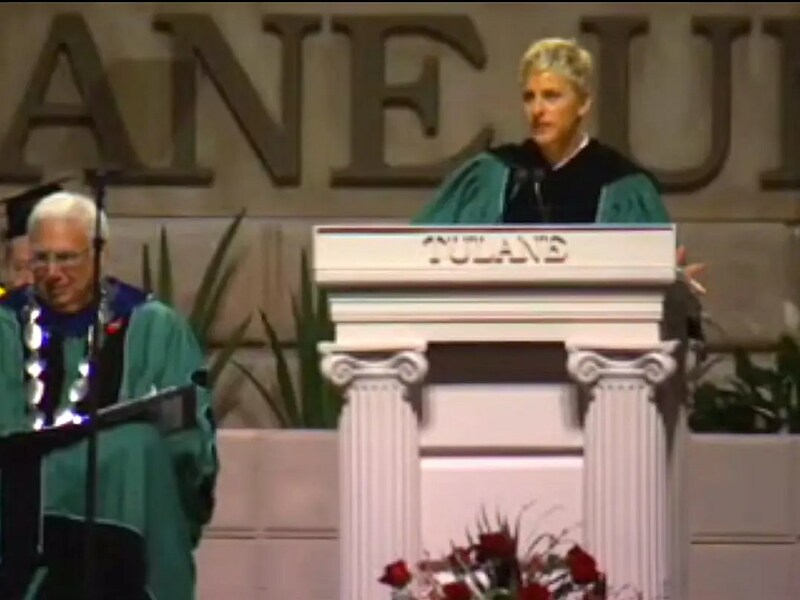 Ellen DeGeneres: Your definition of success is going to change. A lot. 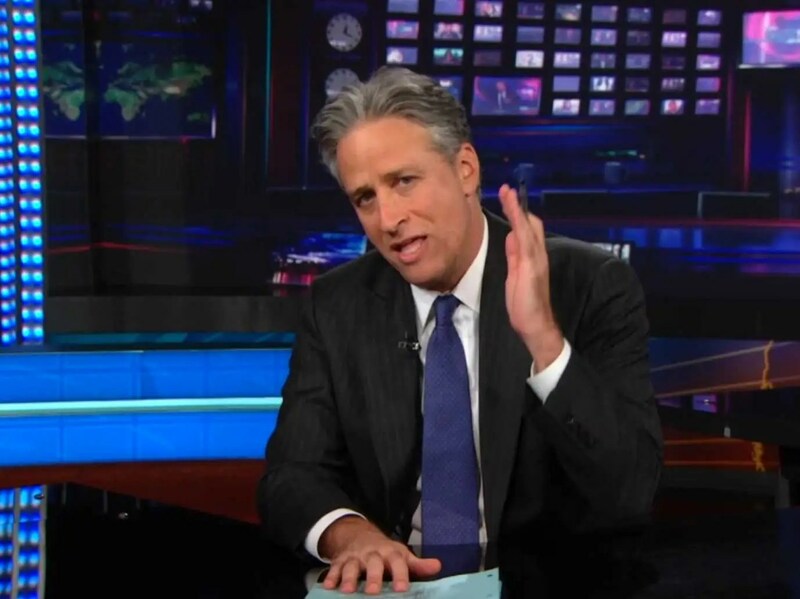 Jon Stewart: No one is ever going to give you a core curriculum again. That’s the exciting part. Barbara Kingsolver: You can be as earnest and ridiculous as you need to be, if you don’t attempt it in isolation. 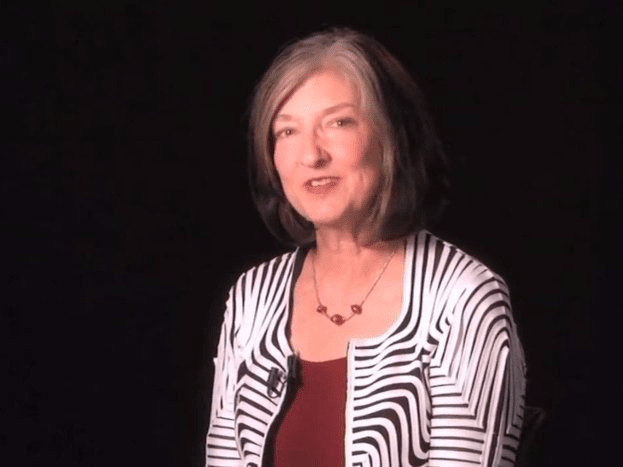 In her 2008 commencement speech at Duke, writer Barbara Kingsolver stressed the importance of community. We’re taught that “growing up means leaving the herd, starting up the long escalator to isolation,” she said — but it that’s not necessarily true. 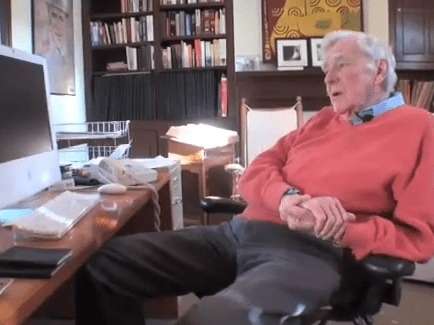 Russell Baker: Don’t muck up the world worse than it already is. 1. Bend down once in a while and smell a flower. 2. Don’t go around in clothes that talk. 3. Listen once in a while. 6. Don’t take your gun to town. 7. Learn to fear the automobile. 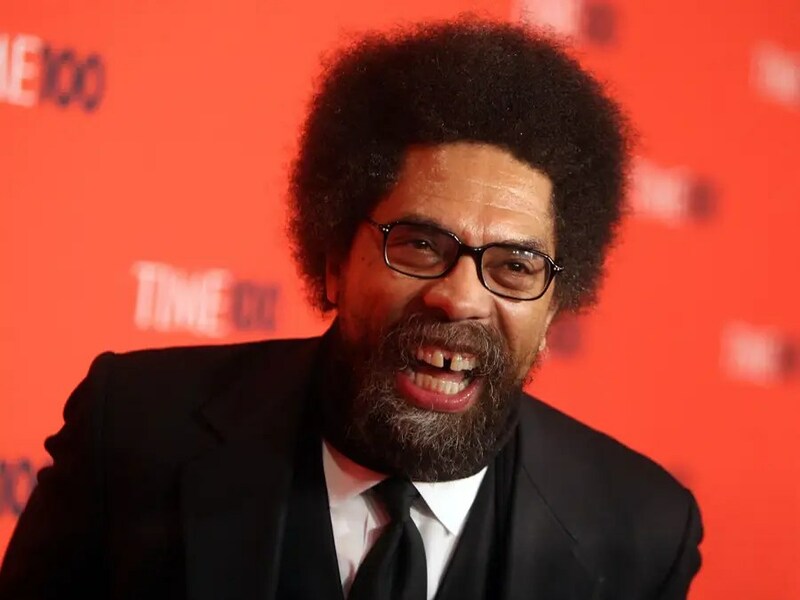 Cornel West: There is a need for audacious hope. “Optimism is a notion that there’s sufficient evidence that would allow us to infer that if we keep doing what we’re doing, things will get better. I don’t believe that. I’m a prisoner of hope, that’s something else. 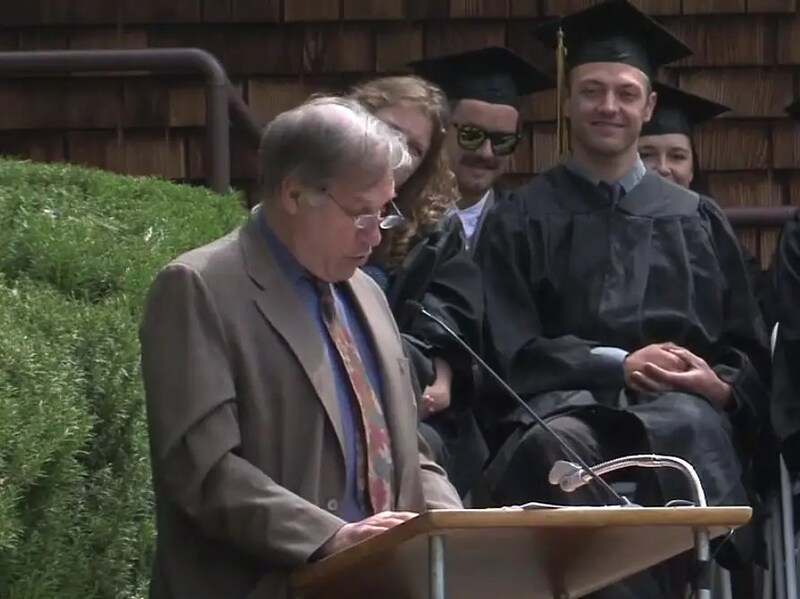 Cutting against the grain, against the evidence,” West told the grads. 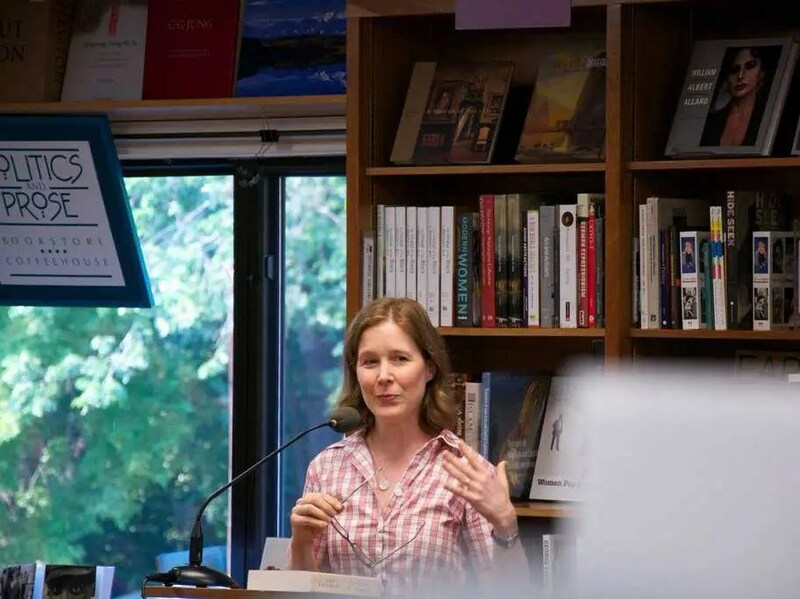 Ann Patchett: Come back to the place you graduated in a few years. It reminds you that uncertainty works out. 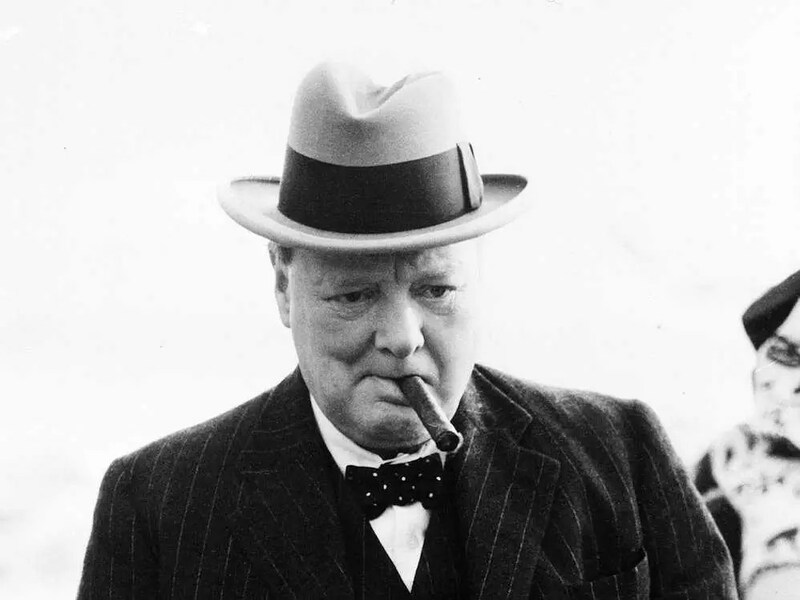 Winston Churchill: Your greatest fears are created by your imagination. Don’t give in to them. Henry Kravis: Relativism is not an option; it is all about honesty and loyalty. 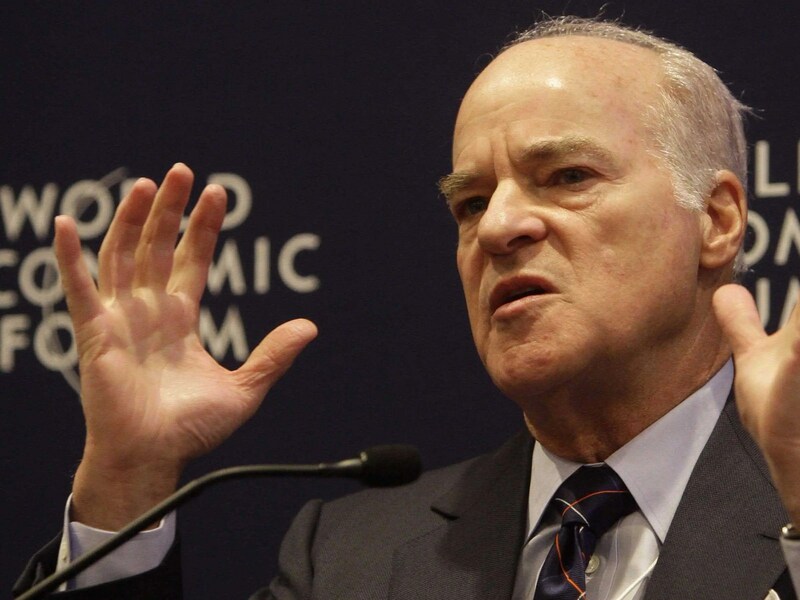 In his 2011 speech at Columbia Business School, Henry Kravis, founder of the private equity firm KKR, warned his fellow alums against the lure of relativism. 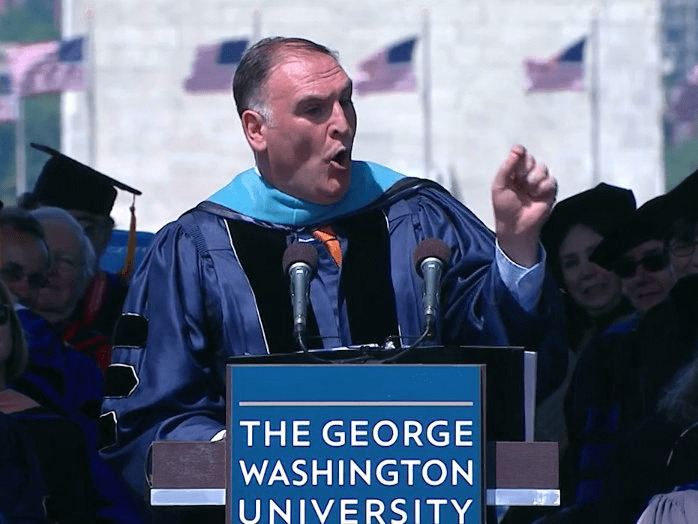 José Andrés: Get a cocktail shaker. See original article on Business Insider.